Even if two people have the same name, they do not share an identity. Both can lay personal claim to the name. There are not just categories of “Chris” or “Laurie” into which people of those names are impersonally grouped. Each Chris and each Laurie is unique. Sometimes people choose or are given a nickname or a shortened version of their formal name. Those names are often more significant than the formal given name. At birth I was named “Angela” but my friends know me as “Angie.” I know that anyone who calls me “Angela” doesn’t really know me. That is why I always learn the names of my students: not just their formal names as listed on a class roll, but what they prefer to be called. Some “Roberts” like to be called by their full first name. Others prefer “Rob” or maybe even their initials such as “RJ.” Spelling matters, too. Some are “Kristin” and some are “Kristen.” Others are “Kris” or “Krissie.” Some international students might like their given name as a source of pride and connection to their home country. 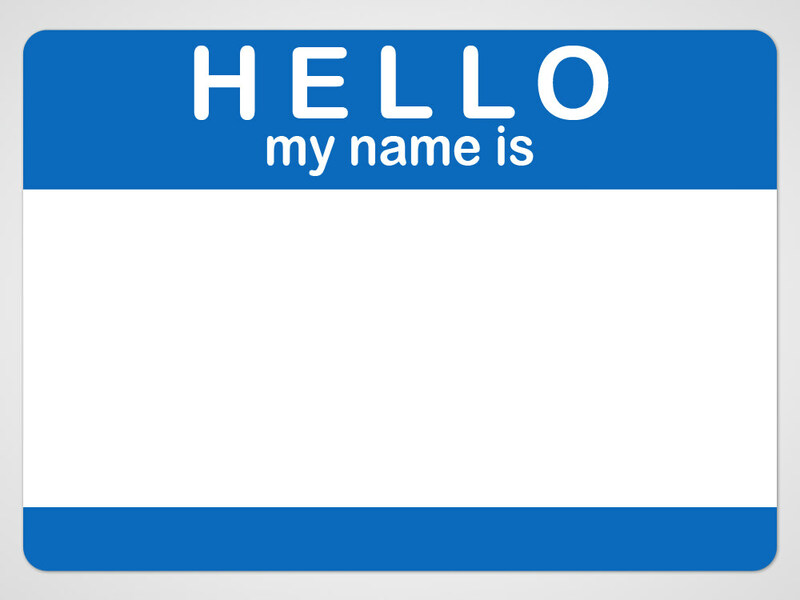 Others prefer initials or a nickname to sound more American or just to simplify pronunciation. One of the small but important ways I can demonstrate love for my students is by asking what they would like to be called and then honoring that request. There’s a lot in a name. Your post made me think of a colleague for whom I used to work. He is from Nigeria, and his parents named him Ifeanyi (I think I spelled it right!–pronounced e-fan-yeah). As he grew up he was nicknamed “Voice of the People” and since few can actually pronounce his given name most everyone knows him as VOP, short for Voice of the People. He now lives out his namesake in public office here in Indianapolis as a City County Councilman! Very cool! My name can mean “angelic” (haha) or “bringer of truth” and I think the latter is apt given my roles as a teacher and leader.